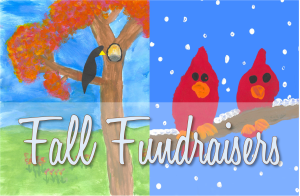 As seasons change, so do your fundraising needs. Take advantage of the generosity that soars during particular seasons during the year. 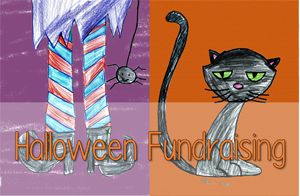 The different holidays provide an opportunity for fundraising unlike any non-holiday period. 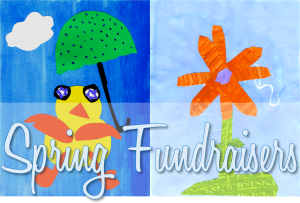 One of the many benefits to using art as a fundraiser is that it is already suited towards the season or holiday. This works perfectly with the Original Works Fundraising programs. Choose from the season or holiday below for more detailed information. 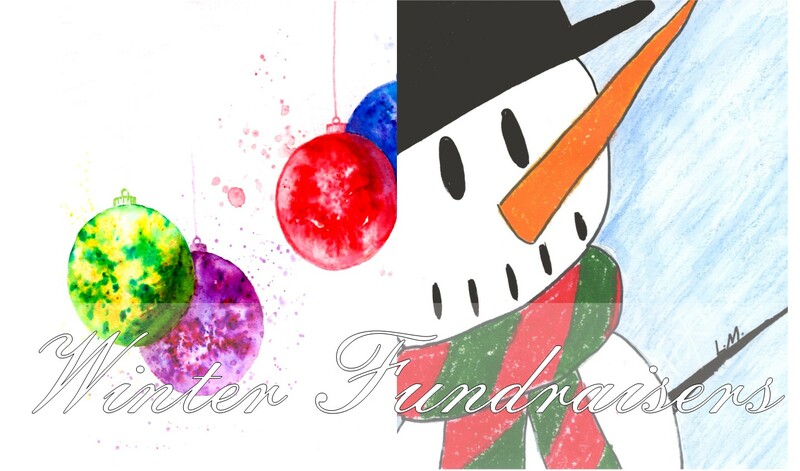 To learn more about our various seasonal or holiday fundraising ideas, request more information.